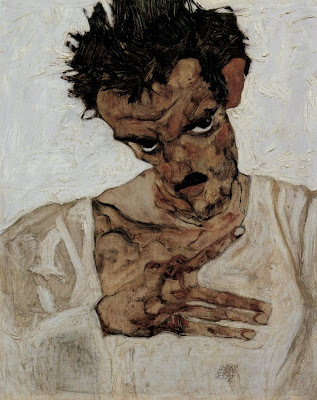 Egon Schiele is one of the most celebrated painter during the Expressionist era. 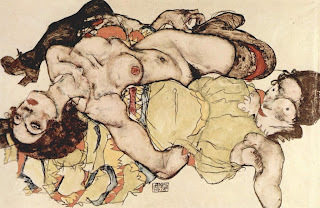 He was famous for his sexual representations of human bodies, twisted figures and self-portraits. 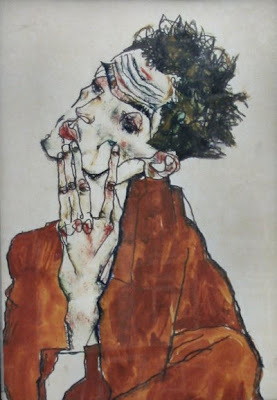 The harsh color palette evokes a deep emotional tale of his tragic deterioration, anger and self-destruction. 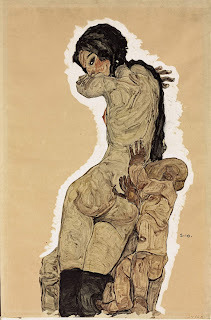 It was all about controversy and propaganda illustrated in a delicate and sophisticated manner. 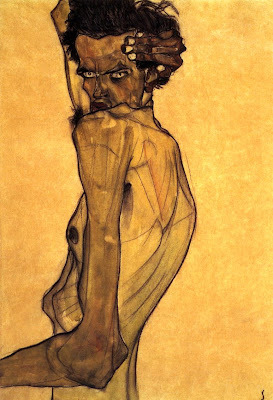 One thing you may notice is his unique elongated figures often depicted subsequently elegant and fragile. 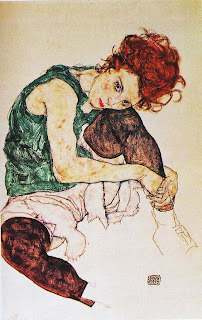 His main influence was the painter Gustav Klimt, which you can see throughout his work. Stunning! 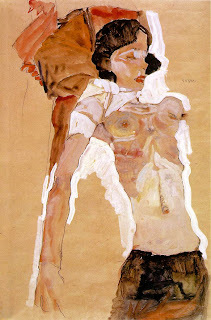 **source: this post is a tribute to another favorite painter, Egon Schiele. 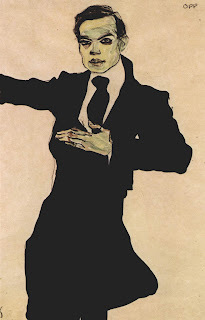 Images are taken from the archives website and griffinlb's flickr. 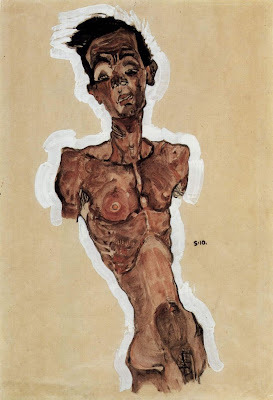 She too is a fan and an art student influenced by the beautiful work of Egon Schiele.